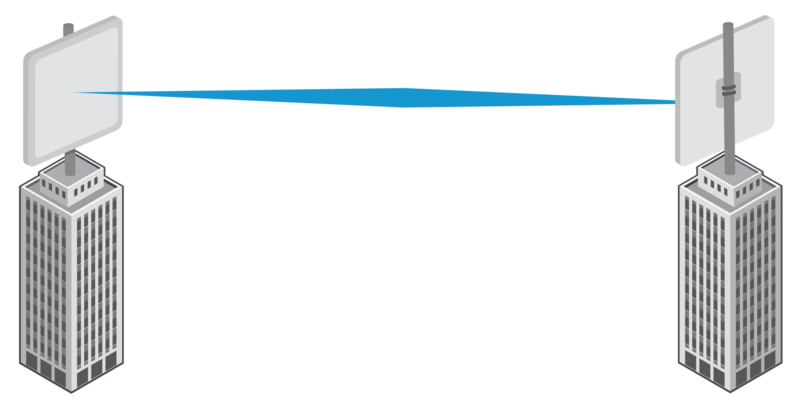 Deployment of an outdoor wireless network requires an even greater specialised skillset due to the unique volatile nature of the outdoor environment. With years of experience in deploying outdoor wireless networks, uniquely makes us a successful deployment with 99.999% availability. Point to Multi Point wireless networks, also used for outdoor hotspots, interconnect multiple locations to central access points through line of sight and non line of sight (nLOS). They can operate in both the unlicensed and licensed frequencies bands with speeds up to 1Gbps. 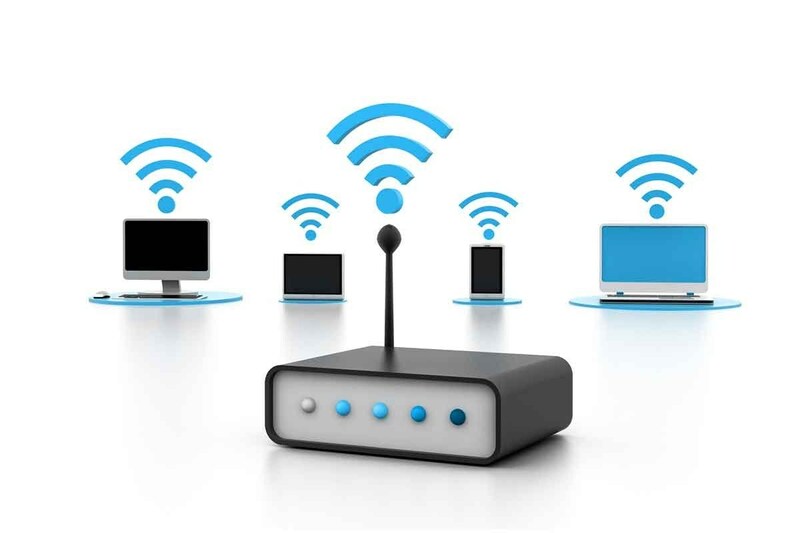 A point to multi point wireless network can be a highly cost effective replacement for leased lines. 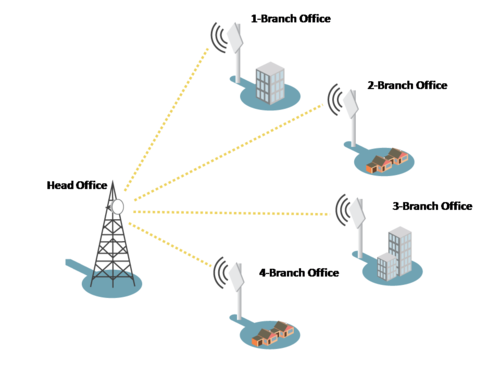 Wireless mesh networks provide a self-configuring, scalable, and self-healing wireless network capable of extremely high concurrent connections. Each mesh node will have redundant links to other mesh nodes which creates inherent redundancy. Mesh networks are ideal for large outdoor, or high capacity environments as they can scale to many kilometres.